You wake up several mornings in a row to find itchy red spots on your arms that weren’t there before. It’s apparent that something has been nibbling on you during the night. Are there bugs in your bed? But you keep a clean house, so how did you get bugs? 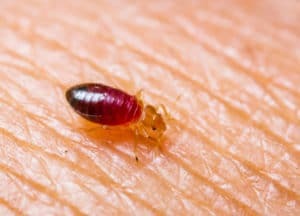 Bed bugs are not interested in dust, dirt, crumbs left behind by messy eaters, or rotting wood like other nasty pests. They feed off the blood of humans and animals, and when they are hungry they may look to you to become their next nibble. Since these tiny pests stay hidden until it’s time for them to dine, it’s probably easier to spot the signs these spoilsports leave behind. Once you discover bites on your arms, neck, or head, the next place to check is your mattress and sheets. Look for rusty stains from the crushed bugs. And look for tiny clusters of brown or black spots on the mattress, especially along the seams. This is their excrement—a sure sign that the uninvited guests are enjoying a slumber party at your expense. 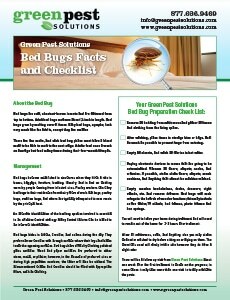 If you suspect you may have a bed bug infestation, call Green Pest Solutions at 877-636-9469 right away. 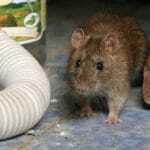 We’ll make sure you rest easy and pest free.